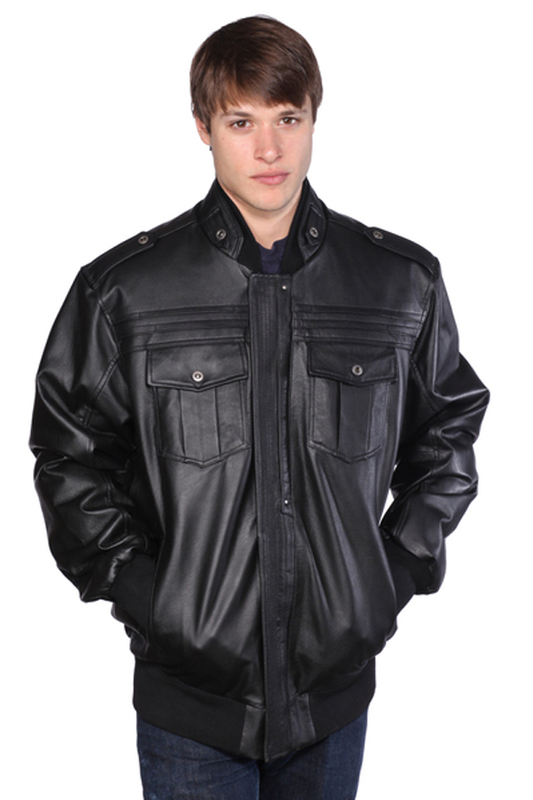 This Wilda jacket offers up a neutral hue for your outerwear selection. 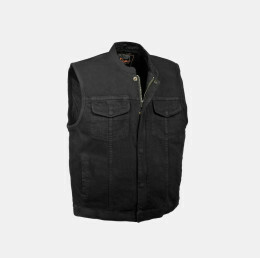 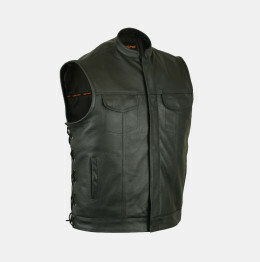 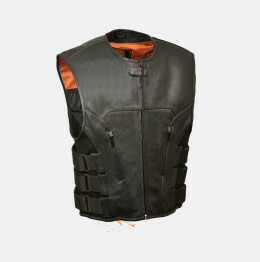 Crafted from premium nappa leather, it’s detailed with shoulder epaulets, knit waist band, and a collar. 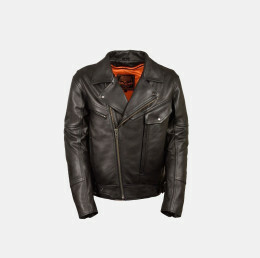 Pair it with straight-leg pants and a button-down shirt. 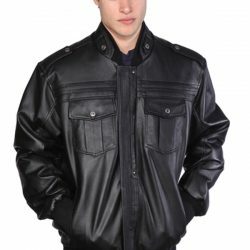 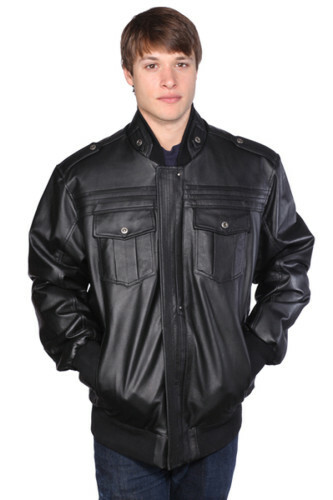 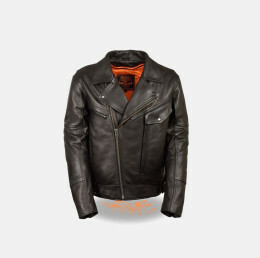 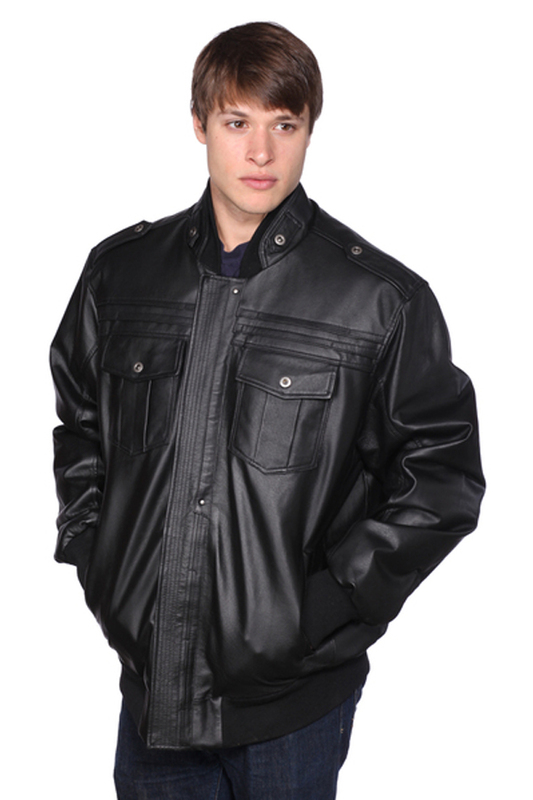 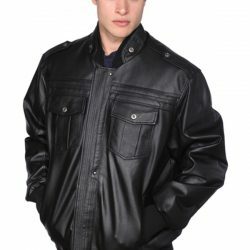 All Wilda Leather jackets have an ageless attitude and a slim, modern fit.